We are looking forward to attending Thrive! 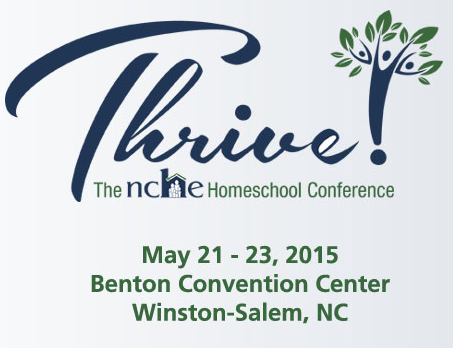 The NCHE Homeschool Conference this week, May 21-23! I highly recommend this conference for the encouragement, resources, relationships, and information available for homeschooling families. It is not too late to attend. You can register when you arrive. How to Stop the Fighting in Your Home—Are you fed up with the ugly talk and fighting in your home? It’s amazing that it is easier to be polite and patient with those outside the family than those we love the most! A major part of preparing our children for life is teaching them how to interact with others. In this session, we will apply biblical conflict resolution principles to the relationships in your home. You will receive practical tools for teaching your children to handle conflict (and practicing it yourself!). Ten Ways to Teach Your Children to Know God’s Will for Their Lives—How can you know God’s will for your life? Many Christians want to know God’s will for their lives, but feel unsure how to discern it. Our children have their whole lives in front of them. They have the opportunity to avoid many mistakes and live for Christ. You can give them the understanding and encouragement necessary to know and follow God’s direction and calling. Come learn ten basic biblical principles for discerning God’s will that you can pass to your children. 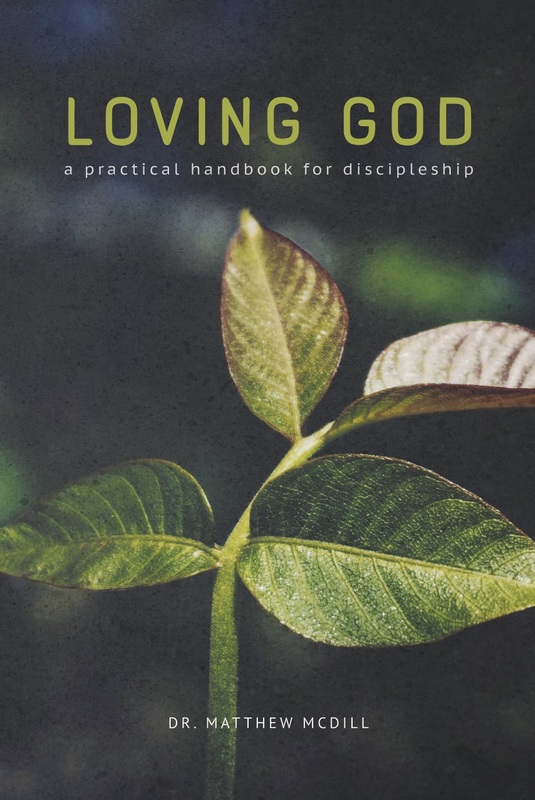 Here is a link to your 2 Free Chapters from Loving God.